A very young girl age round 20 only… jump from the building.hope she’s be fine. Sent to hospital still with heartbeat. 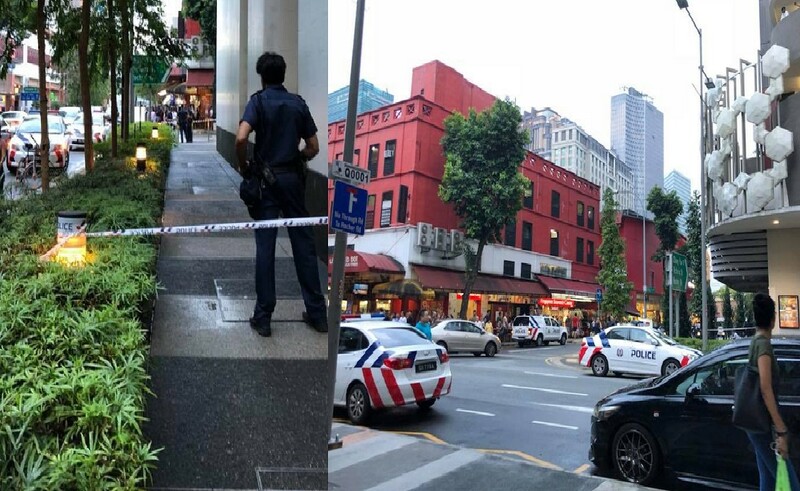 Bugis+ Commit Suicide Case today. 😦A very young girl age round 20 only… jump from the building.hope she’s be fine…. Previous ArticleCAR STOLEN FROM WORKSHOP! PLEASE HELP TO LOCATE AND SHARE!